A new year is upon us, and if you are looking to create your perfect indoor oasis, contact Casada Custom Homes, the premier source for luxury custom Houston homes. 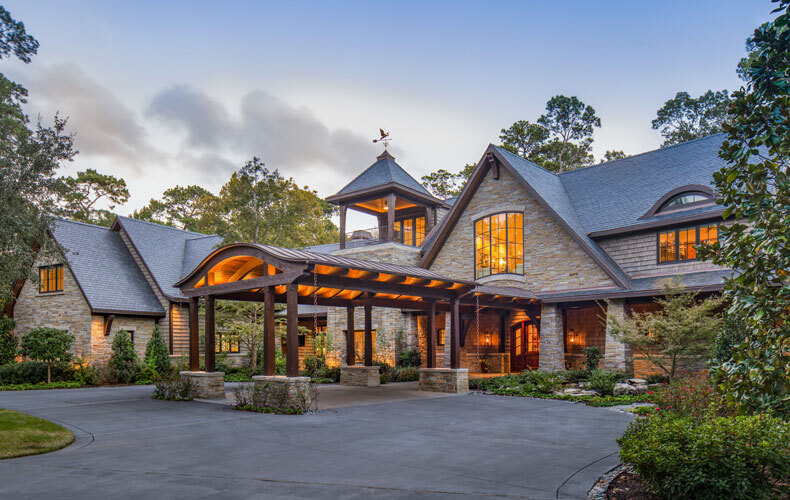 For over 40 years, Jonathon Casada, the master builder, has tended to the design and creation of hundreds of stunning homes in Houston. His commitment to the process, and the rave reviews his work has received, makes Casada Custom Homes the one to look to. Jonathon Casada proudly provides a wealth of information on his website for those considering designing and building their Houston custom home. The key points to consider when starting to think about whether a custom home is right for you include: organizing the process, selecting a builder consultant, estimating a budget, selecting a mortgage banker, location and lot selection, blueprint designing, building material specifications, final pricing of your new home, reviewing contract documents, and construction start up. To read an in-depth description and guideline of each of these steps, visit the Casada Custom Homes website, where you can download Mr. Casada’s book, “Building a Quality Custom Home.” It is an invaluable resource for anyone who is considering a custom home in Houston. Jonathon Casada has a heritage in homebuilding – he comes from three generations of designer home builders. He prides himself on quality and craftsmanship, and will create, design, schedule, coordinate, and ultimately construct your beautiful custom home to the very highest standards of excellence. He will expertly calm your nerves and work with you to make sure that your home is the perfect reflection of your lifestyle and wishes. Are you ready to get started on your luxury custom Houston home? Call 281-808-7683 today, or visit the website at jonathoncustomhomes.com.